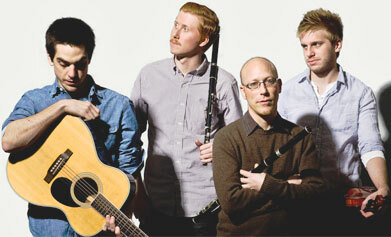 This Milwaukee Irish Band is a new ensemble comprised of four innovative instrumentalists steeped in traditional music. 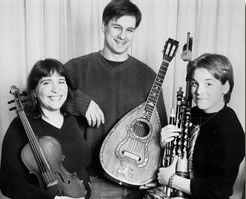 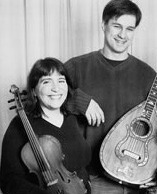 Featuring members of an accomplished Irish group, this quartet draws from diverse musical cultures to create highly textured arrangements of traditional and modern tunes on flutes, fiddle, concertina and guitar. 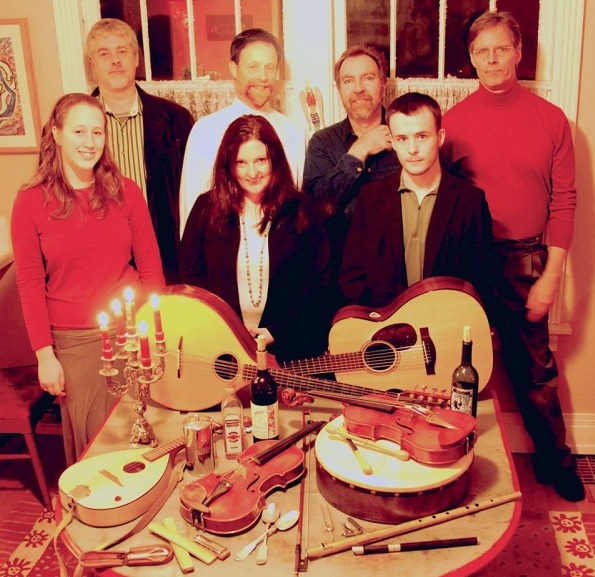 This Milwaukee Irish Band balances an interest in the unconventional with a deep respect for the time-honored forms on which their music is based.